Our Ready Steps offer the ultimate value in accessibility. Whether you need stairs for a mobile home, home, or business, these custom-designed and site built Ready Steps can provide the perfect solution to making your business or home accessible. These make perfect steps for mobile homes. 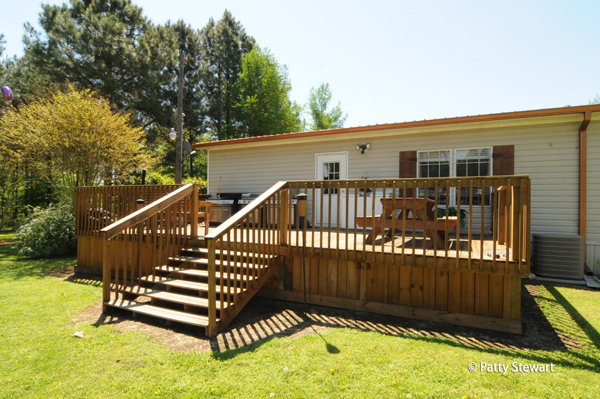 Do you need wooden steps for your mobile home or other structure? Get in touch with the Ready Decks nearest you for a free estimate.